Baby's necessities such as diapers, milk bottles etc. Parents are required to bring the items over to nanny's home. 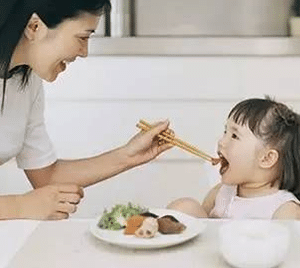 Most nannies will prefer to help parents prepare cooked food for children under their care. They will buy fresh ingredients from the market such as fish for your child's health and growth development. Top up is $50 to $100 if required.